Web accessibility is the inclusive practice of removing barriers that prevent interaction with, or access to websites, by people with disabilities. When sites are correctly designed, developed and edited, all users have equal access to information and functionality (Wikipedia). 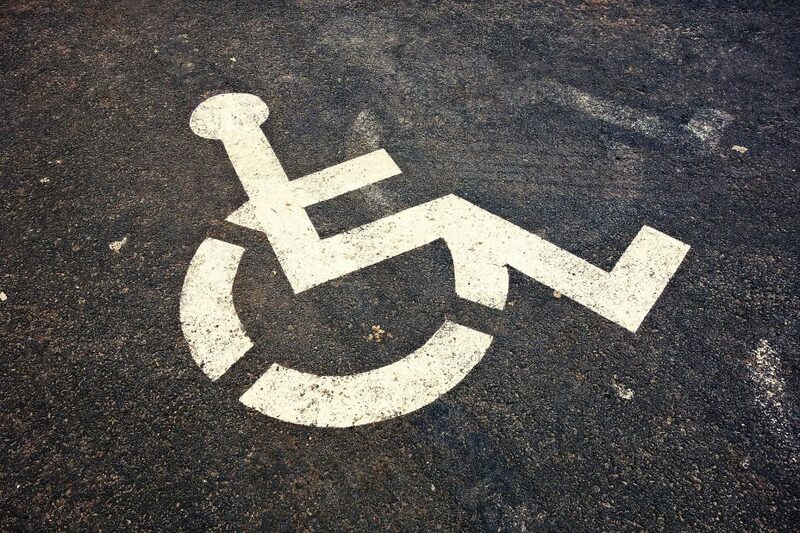 According to Pew Research, nearly 40 million Americans had a disability in 2015. That is a pretty sizable portion of the US population- 12.6%. It is a minority that is often overlooked especially in the space of the internet despite the Web Content Accessibility Guidelines (WCAG). When your website meets these guidelines of web accessibility, it is better for your business in several ways. First you make you website equally available to more people. Second meeting WCAG standards actually helps your SEO rankings. Third, meeting standards makes it less likely that your business could be taken to court. Many corporations have been had class action lawsuits filed for not being accessible. So what are some of the things you can do to make sure your website meet these web accessibility standards? Here are 6 things take into consideration. Color should be taken into consideration as many people are colorblind. It is much easier to see a contrast in color when the background and foreground color aren’t similar. The use color to convey differences is not a good practice for web accessibility. A great resource to check how accessible your colors are is WebAIM. It allows you to input your color selections and see if they meet the WCAG standards. Not only is good content important for better SEO rankings. It is important for vision impaired users that require the help of a screen reader as well. It also just makes your website easier to read for everyone the visits. Making sure that code is properly setup for accessibility is important. Hiring a developer, that knows what to do, to make an accessible site is important. Or just making sure that you get an accessible ready WordPress theme if you want to do it yourself is of the utmost importance. Make sure to use Yoast SEO or other SEO tool to help not only improve your SEO but also your website’s accessibility. All the suggestions they give to get a better SEO also improves the content of your site for accessibility. Use hyperlinks in your website are meaningful. When a screen reader comes across “Read More”, it doesn’t help really the user. It is best to use text that describes the content being linked to. Also using a combination of methods to indicate a link for the colorblind such as a change in color and underlining the link makes it more obvious. The use of alternate text is vital for people who use a screen reader. The reader needs to know what the image is of. Yet contrary to common belief, a simple description is better than a detailed, complex description. When using a image of a person, it is always best to simply use their name as the alternate text. WP Accessibility Plugin by Joseph Dolson is a great addition to any WordPress site and helps to ensure that your site is more accessible. I want to thank Joe A Simpson Jr. for a wonderful and informative presentation about Web Accessibility at WordCamp LA 2018. His talk inspired this post and the future changes to my own sites to ensure that they are meeting more standards. Let’s help to spread accessibility awareness and start with your website. If your ready to make your site more accessible, I’m ready to help. Mastering SEO basics will help your business get exposure and grow. Yet many people believe it is dead because it doesn’t matter anymore with social media. And some other people believe that SEO is only about getting the #1 ranking on a Google search. While many believe it to be outright manipulation. But the truth is SEO is still very much alive and important. It is sort of like a cat- easy to own, yet a very complicated creature and with nine lives. SEO stands for search engine optimization. 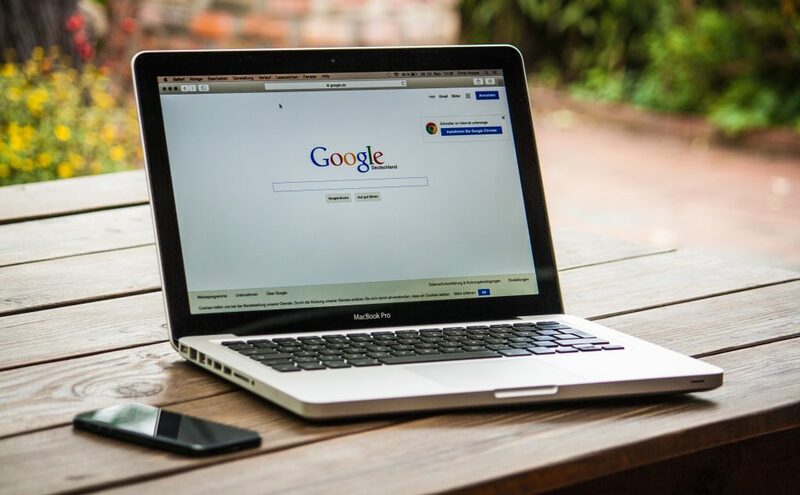 It is the way that all major search engines, like Google, Bing, and Yahoo, rank and show web pages that are considered most relevant to users. The pages are ranked by organic, meaning free, search results. Paid search ads aren’t figured into this ranking. This is usually where most people are thrown off. They believe that SEO is something that takes effect pretty quickly but it usually takes anywhere from 3-6 months before you see results. The large range has to do with the fact that SEO is not a one size fits all. And several factors go into when results are seen. Having a good SEO ranking does help to get more exposure to your business. Yet having the #1 spot or even getting on the first page does not guarantee good conversion rates. It is much better to focus on getting good conversion rates from your ranking that just getting a good ranking. SEO ranking is something that is best done slow and steady just like the tortoise. And when this vision is lost many businesses lose interest. It is something that is worth the investment. But it will take some time and it is something that needs constant caring after to continue to work to its fullest potential. It is not something that is done once and works forever. So what do you really need to get a good SEO ranking? Here’s 4 basics to master to improve your SEO. Keywords bring in your targeted traffic. If the keyword is too board, it will be harder to bring in traffic since there will be a lot of competition. But using the right keywords will bring in the right traffic to your site and help your business grow. Focusing solely on keywords isn’t the way to go either in today’s evolving SEO. Keywords do need to be researched but having quality content is being valued much more as it is more relevant to the user. Your business and location all affect your SEO rankings as well. If you are in a saturated market with a lot more competition, it will take longer to rank. Also if you are going for local SEO, national SEO to even global SEO affect the time for rankings to improve. The bigger the market the longer it takes to rank. It has been said the content is king. In part that is a correct statement because quality content, the one that is really easy for consumers to read and find the relevant information they are seeking is the most important. It really isn’t about churning out a lot of content. It is about quality over quantity, A very good blog post or article has more weight in the SEO rankings than 10 articles that do not give any real information. It used to be that having lots of links back to your website guaranteed better SEO ranking. But things have changed and this has gotten to be another element that quality over quantity is more important. You do want to get links back to your website from other sites, but if they are coming from low-quality sites it will hurt instead of help. Focus on getting quality links from relevant websites. Rankings have shifted into a more natural approach and any indication of manipulation with harm you. This means that your link building should be gradual. Need help improving your website’s SEO ranking? I’m ready to help you so you can concentrate on running your business.